I really can’t express to you in words how much I love this Dark Chocolate Dreams smoothie. It really is a chocolate lovers dream in liquid form! Whenever I need something to treat my sweet tooth I make this smoothie and then suddenly everything is right in this world. This is my absolute favorite smoothie recipe! 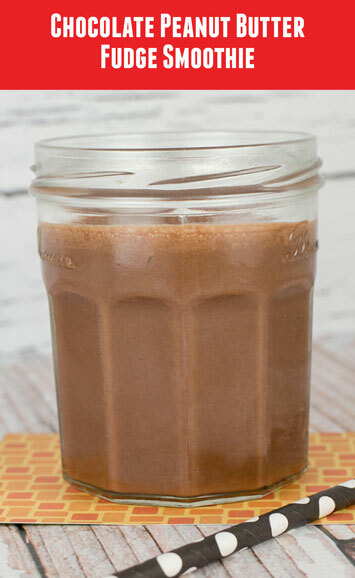 The post Dark Chocolate Peanut Butter Fudge Smoothie appeared first on - Peanut Butter & Co. Recipe Blog.